Zovi is a online store to sell all apparels. Now, Zovi is selling Round Neck T-Shirt at a very low price of Rs 249 but to make it more cheaper we added a coupon where you can get it for Rs 149 only. You can select from multiple color options. 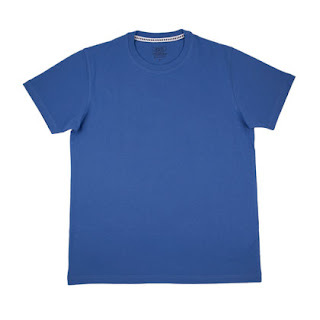 How to buy Zovi Round/Crew Neck T-Shirt at Rs 149 only? Greendust is running an offer where they are selling Magic Chapati Maker P413 worth Rs.1199 @Rs.899, But to make this deal a steal we have a coupon code by which you could get this Magic Chapati Maker for Rs.699 with free shipping. 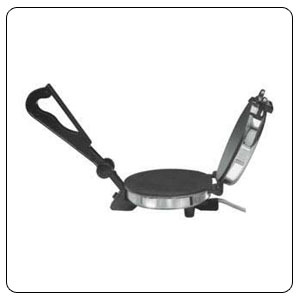 How to get Magic Chapati Maker worth Rs 1199 @ Rs 699? Note: Cash on Delivery available at few locations. Grab this deal.